Nancy Duarte’s “Like Yoda You Must Be” has been posted on LinkedIn for a while, but I just now got around to reading it. Hopefully, however, it will be new to most of you. Not only is it great advice for making your audience the center of your presentations, but it also addresses a problem I often see in my line of work. If you are looking for one simple philosophy that will instantly improve your presentations, check out Like Yoda You Must Be. Besides, how could you go wrong with an article that features a Star Wars Character? 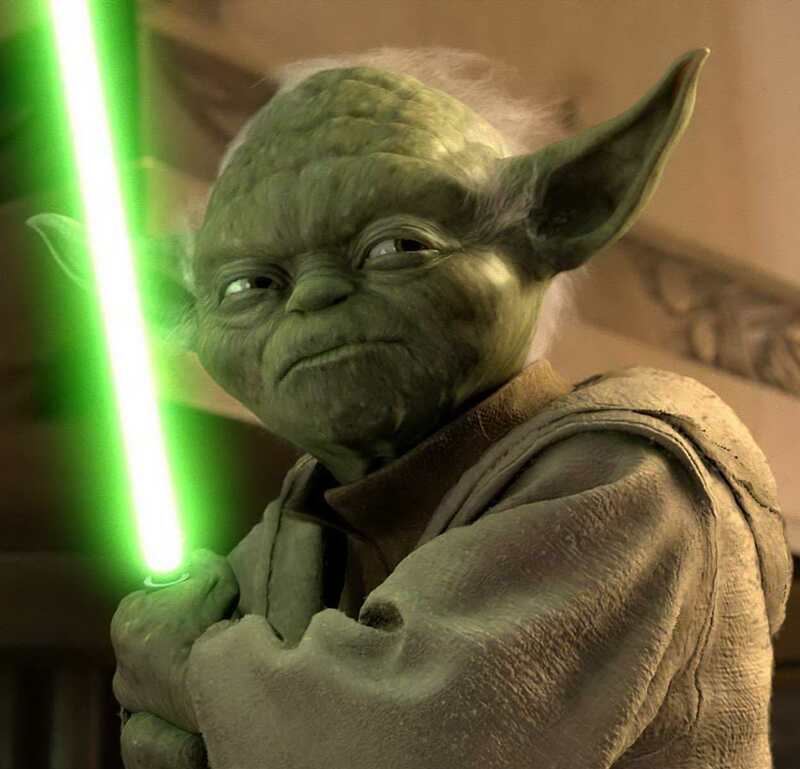 This entry was posted in Audience Engagement, General Advice and tagged Audience, Nancy Duarte, presentation, Star Wars, Yoda. Bookmark the permalink.